Bhat et al. 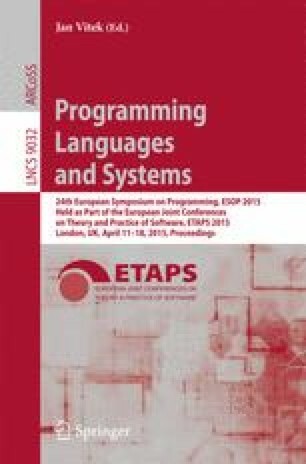 developed an inductive compiler that computes density functions for probability spaces described by programs in a probabilistic functional language. We implement such a compiler for a modified version of this language within the theorem prover Isabelle and give a formal proof of its soundness w. r. t. the semantics of the source and target language. Together with Isabelle’s code generation for inductive predicates, this yields a fully verified, executable density compiler. The proof is done in two steps: First, an abstract compiler working with abstract functions modelled directly in the theorem prover’s logic is defined and proved sound. Then, this compiler is refined to a concrete version that returns a target-language expression.